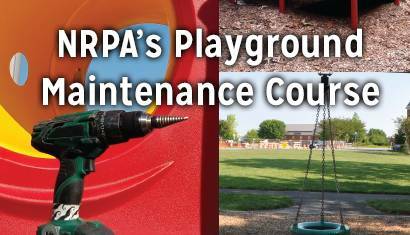 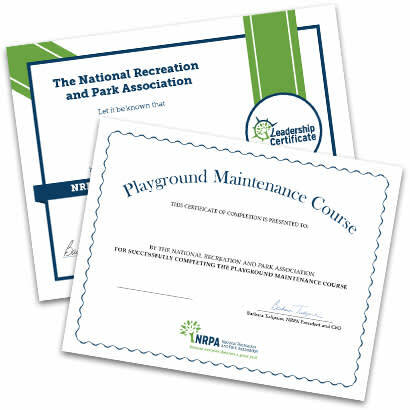 NRPA's Playground Maintenance Course provides an overview of playground safety standards and guidelines, playground owner responsibilities and maintenance discussions on playground equipment, surfacing and site items. 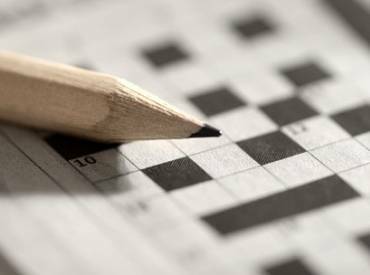 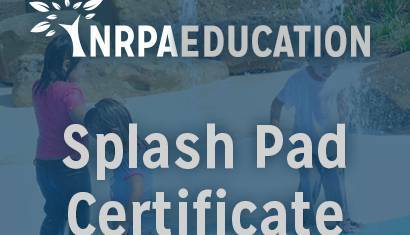 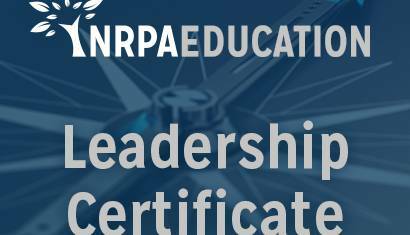 The NRPA Leadership Certificate program will give you a fresh perspective on the principles of leadership, discover new models to successfully lead your organization, and gain a network of fellow park and recreation leaders from across the country. 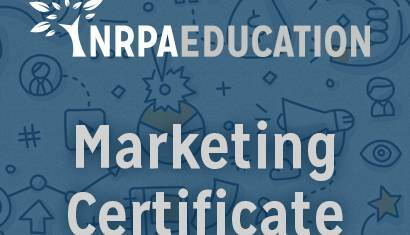 NRPA's online Marketing and Communications Certificate will provide you with the knowledge, skills and strategies needed to build and execute effective park and recreation marketing and communication campaigns that will help you better connect with your community.